What does ancient Jewish wisdom say on the topic of “pride”? My whole life I’ve grown up in an Evangelical home, and between Sunday school and a Christian school I was constantly told that, “Pride cometh before a fall”. I remember at one point a teacher said Pride is one of the worst of sins because so many other sins are symptoms of Pride. But in my own life, I think I could use more pride. It wasn’t because of obedience to God that I spent a couple hours cleaning my car last weekend or tidying up the lawn—it was that great sense of accomplishment I felt afterward which can only be described as pride! And I think it was the lack (or fear of) pride that kept me from cleaning my car for months or tidying up the lawn for weeks until it got too bad to ignore. So it seems that pride is a very positive thing. We should have pride in our country, be proud of our kids, and proud of our accomplishments. And it seems what the Bible is talking about is not as much pride, as much as it is ego. Are there two types of pride? I’m hoping ancient Jewish wisdom can help clarify the topic. Congratulations on having a clean car and tidy lawn and for bringing this question to our attention. We had never paid attention to the popular mistranslation of Proverbs 16:18 that you cite, “Pride cometh before a fall.” While no translation is perfect, arrogance would be a far better translation of the Hebrew. Arrogance doesn’t acknowledge the source of all blessing as coming from God nor does it acknowledge the role other people play in our blessings. It is a self-centered, foolish and reckless belief. Gratitude, on the other hand, spurs us to recognize the inborn talents and circumstances that were blessings of birth. It has us saying thank you to God and people for helping and allowing us to achieve our goals and prosper as we move through life. It even lets us absorb the idea that some of the things we struggled with were important milestones that led us to hone our sense of persistence and grit or make choices that spurred us on our path. Whether a plumber, pickle-manufacturer or physician, we can feel proud of the contributions we make to our achievements but cannot take sole credit for them. The feelings you experienced upon doing what you were supposed to do, namely taking care of your possessions, was not arrogance. It was a deep satisfaction at a good job done well, a positive feeling we might unapologetically term pride. On the flip side, Sean, we want to explain what humility means. Or what it doesn’t mean. It certainly does not mean belittling oneself and regarding oneself as worthless. This is not Biblical because it insults your Creator. He didn’t create you to be worthless. On the contrary, given all the hard work you’ve done on yourself since you were born, you are really something. It is just that you recognize that it wasn’t due to you. God created you with potential; gave you parents, teachers, and friends who helped you grow. And you did. You are a real somebody and you owe so much gratitude to so many for that. Once we recognize and are grateful to God and those people who contributed to our accomplishments, we owe care and respect to what we have. Taking care of our car, lawn or children is an obligation—otherwise we are rejecting the gifts that are a result of our blessings and all our hard work. Thank you for being my Rabbi! You explained this very nicely, satisfaction of a job well done is a great feeling. Arrogance or hubris, on the other hand begets nemesis. both help me see how the world reeeeeeeaaaaly works! Now I get your show on podcast, the reminder that Earth Day was Lenin’s birthday was much needed information. So what do you think about the term “self-made millionaire”? A prideful term? Great question, Akanna. When used by others, self-made millionaire has become a way to define someone who didn’t inherit or marry into money. There probably could be a better term, but it’s not meant to imply that they had no help along the way, Divine or human. If someone said it about him or herself, it would reek of arrogance. Thanks for clearing that up, Susan! I know not to call myself one when the time comes!! ? Outstanding answer. How true are the words of our Lord in Hosea 4:6 where He tells us that “My people are destroyed for lack of knowledge.” Thank you for your faithfulness in serving His children. Thanks, Rabbi, for an excellent clarification of the difference between “pride” and “hubris”. Having a diseased ego has been compared to having a dinosaur on your front lawn: if you aren’t careful, it may step on your house. Process philosophers hold that all creation is co-creation, with God as Senior Partner on the team. I suspect that you can put your finger on a similar concept in the Hebrew testament. The Greek word translated “meek” is used to refer to a well-disciplined chariot horse; is there something similar in Hebrew that would seem to cover the heart of “humble”? Psalm 82 says we are all “children of the Most High”; so how bad could we be? We do need to be teachable. 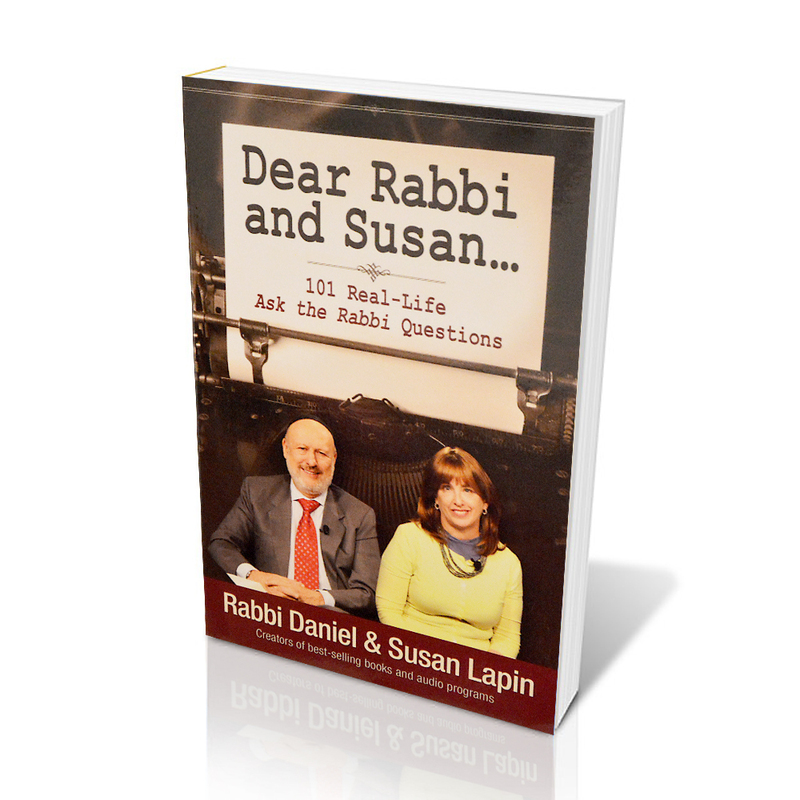 Thank you Rabbi Lapin, it seems that pride and arrogance are close relatives, but there is a huge difference when ego takes precedence and controls the thought process that emanates from the heart. and included in that unholy trio is anger! If we truly lacked all arrogance, we’d never get angry. Good question and perfect response. Sounds like your sons have a very good example to follow.